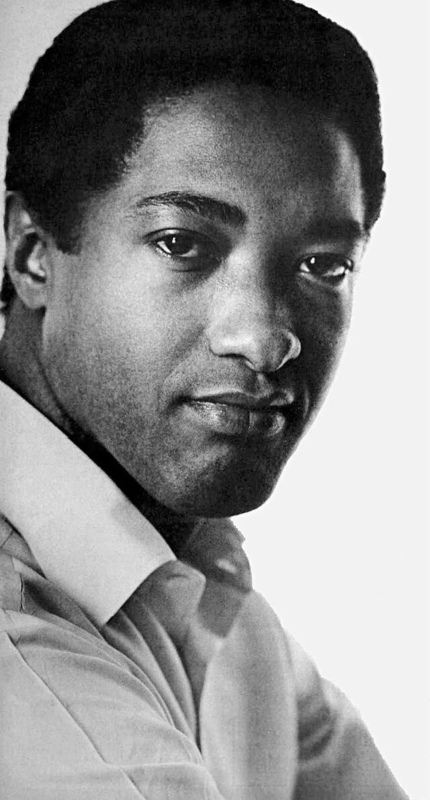 “ReMastered: The Two Killings of Sam Cooke” began streaming on 2/8/19 as a Netflix original. 1. Sam Cooke was a PK (preacher’s kid). 2. He added the “e” to his last name. 3. He established his own record and publishing labels. 4. His label recorded The Rolling Stones singing a song written by Bobby Womack. 5. He sang Bob Dylan’s Blowin in the Wind. 6. He went to Cassius Clay’s fight against Liston with Jim Brown and Malcolm X. 7. Clay changed his name to Ali the day after the fight. 8. Cooke recorded with Ali. 9. The FBI was following Cooke. 10. The circumstances around his death are suspicious and many folks think he was murdered because of his activism and power.